Onion maggots are a common pest in onions, leeks, garlic and shallots. The problem is that the maggot (larvae) looks like worm, but is actually the immature stage of a fly. The flys are gray, 1/4 " long. Control is difficult, as the infestations usually occur when the conditions are cool and moist, and in this scenario, the bulbs will usually rot out. 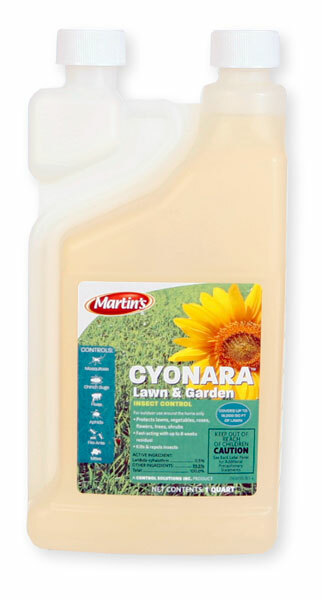 Control usually requires, repeated sprayings of an insecticide such as Cyonara Lawn and Garden Insecticide or any insecticide labeled for vegetables. Repeated sprayings during the growing season are recommended, usually at 3-4 week intervales, but only when the onions have reached a mature stage. Don't spray newly hatched seedlings. Soil cultivation is also highly recommended as this fly will also lay eggs in the soil. There is a good article on the Weekend Gardner website, but they only give control information using organic methods, which in my opinion give minimal results. Use chemical pesticides and keep the area treated. Cultivate the soil as recommended, and cross your fingers. It's the best that you can do unless you want to plant something else.